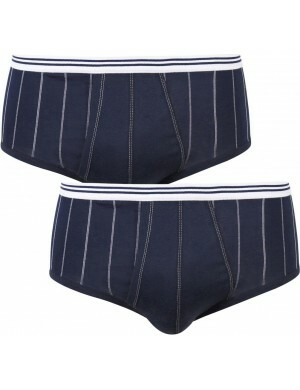 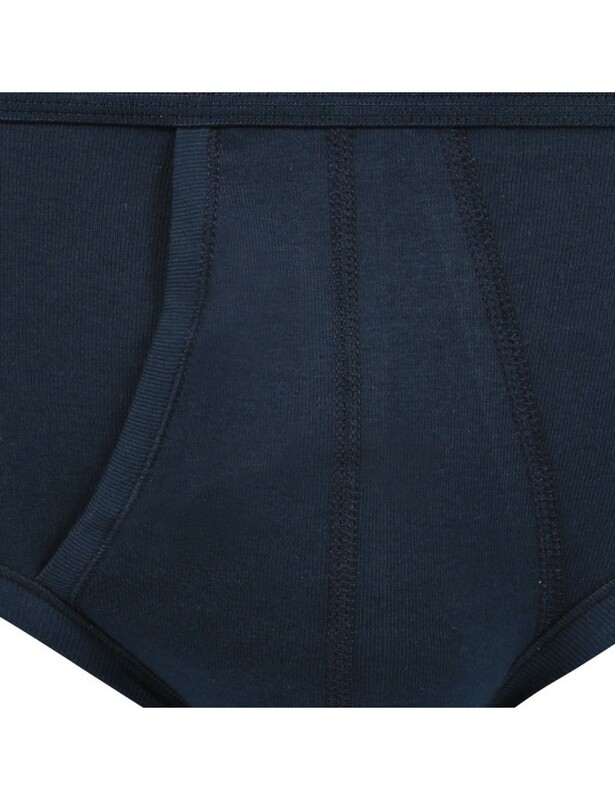 Eminence open high waist briefs have been synonymous with quality, comfort and durability for more than 70 years. 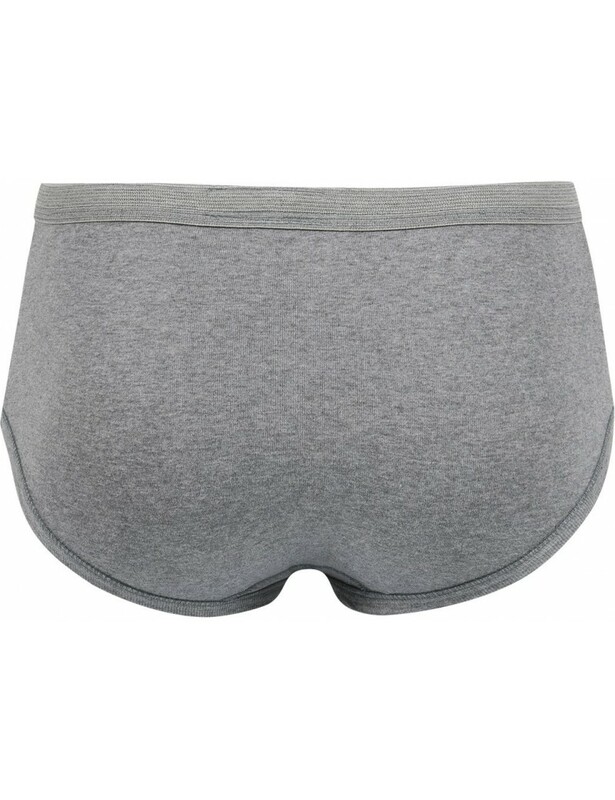 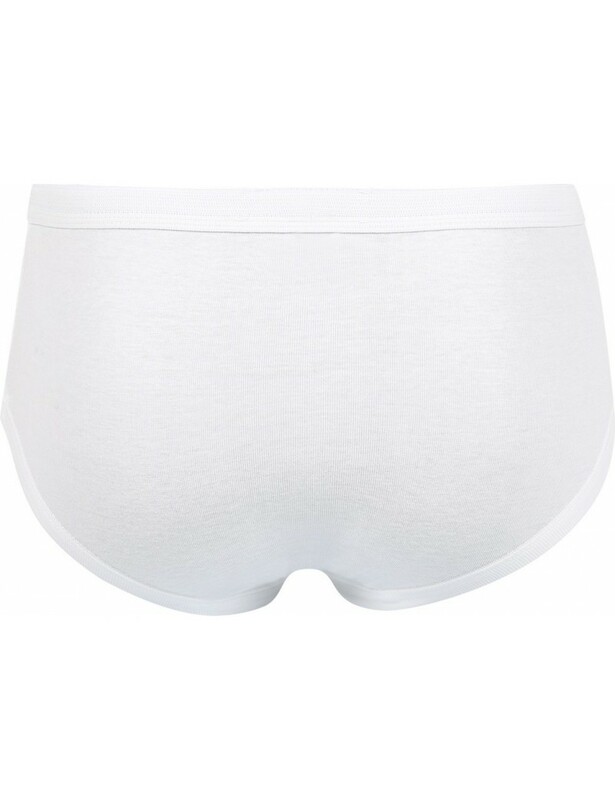 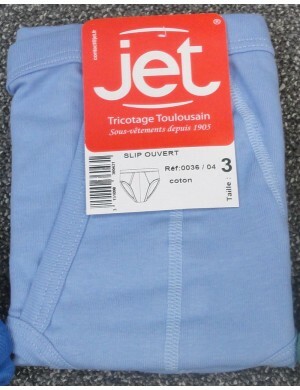 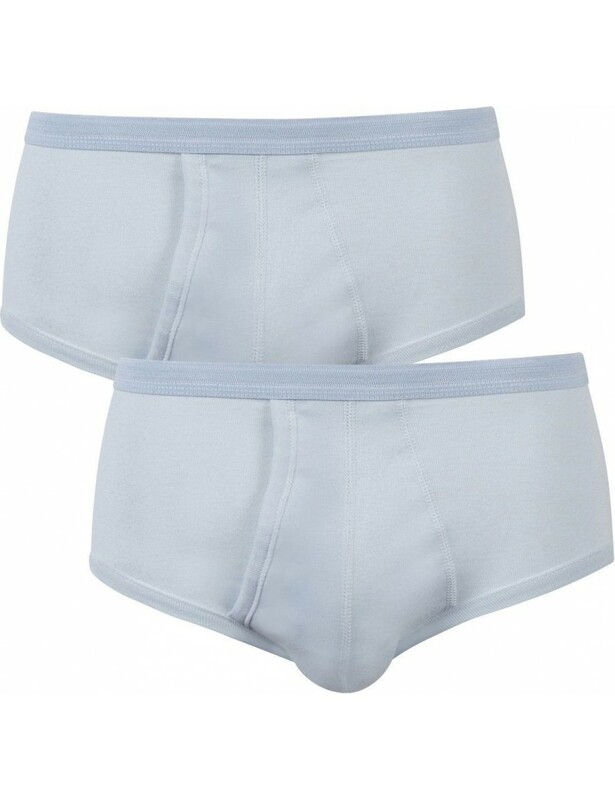 This underwear, intended for everyday use, is for men who appreciate the traditional briefs, 100% cotton, with an enveloping cut and very comfortable. 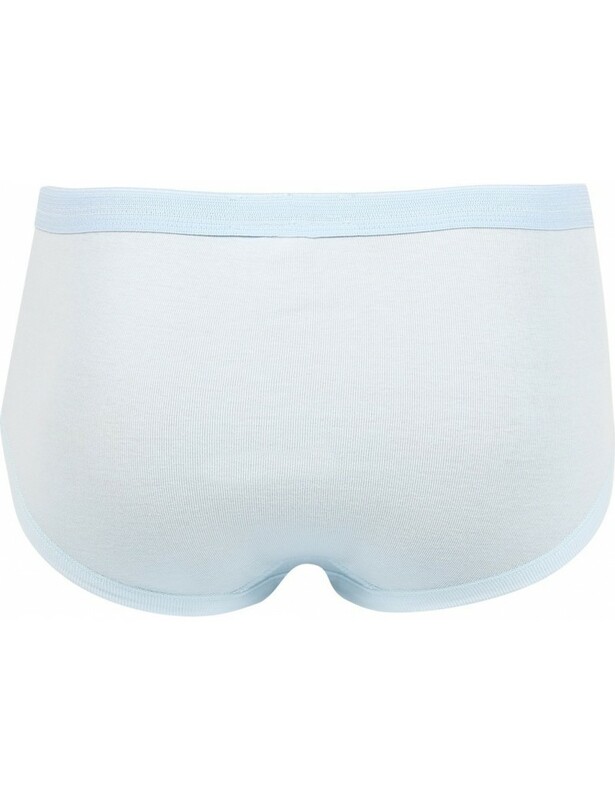 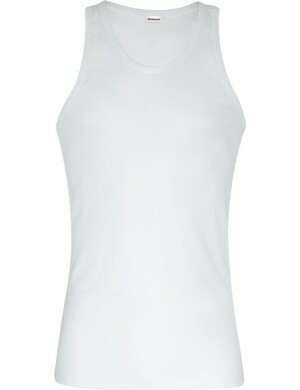 This classic is cut in a hypoallergenic high quality combed cotton, in a 1x1 rib, which gives it a remarkable elasticity and hold.